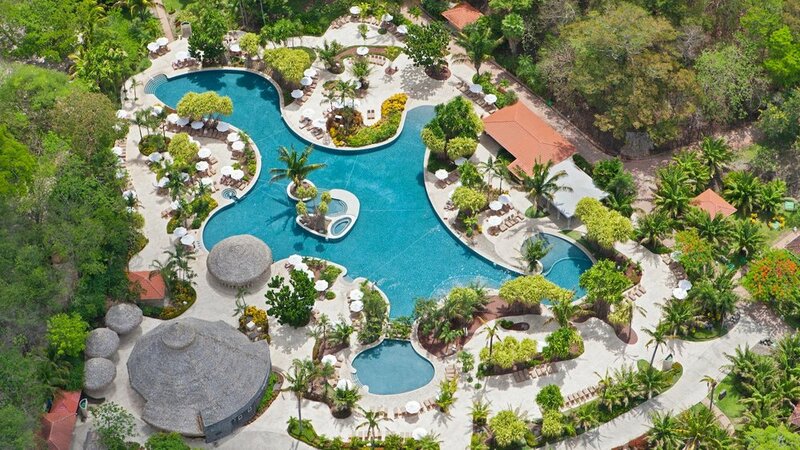 Welcome to the all-inclusive, eco-friendly retreat of Costa Rica’s North Pacific Riviera – Playa Conchal, Costa Rica! Set between exotic forests and unspoiled beaches, the secluded Westin Golf Resort & Spa, Playa Conchal offers an ideal balance of a soothing escape and local culture, all of which sets the stage for an unforgettable vacation! Thank you for your interest in the 2019 WOO Costa Rica Experience! At this time, we have reached our maximum number of registrations. We are doing everything we can to secure more space at the resort. If you would like to be placed on the waiting list, please complete the form on this page and we will contact you if space opens up. Yes, Please put my company on your waiting list for the Costa Rica trip in 2020. 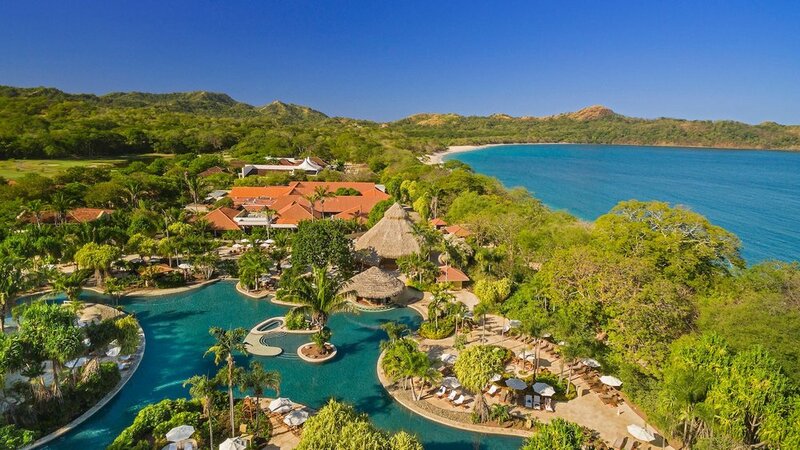 This all-inclusive, eco-friendly retreat is set between the exotic forests and unspoiled beaches of Costa Rica's North Pacific Riviera. 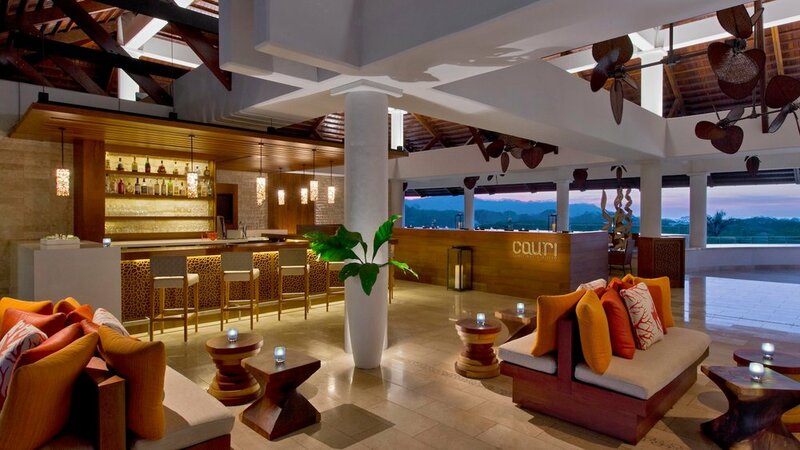 This secluded resort offers an ideal balance of soothing escape and local culture, for an unforgettable vacation. Relax in one of the 406 stunning guest rooms, with an LCD TV and iPod docking station for inspiring entertainment, plus a refreshment center stocked daily and Westin Heavenly® Bed. A balcony or terrace is ideal for soaking up the sun and striking vistas. 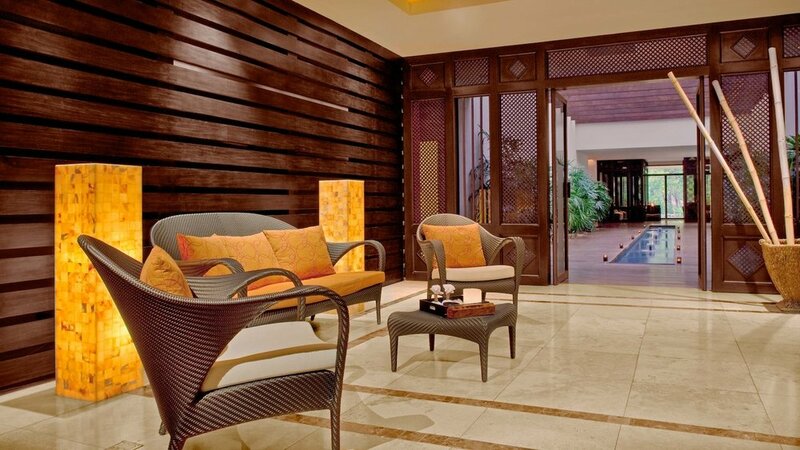 Each guest room has a clean attractive décor enhanced by the beautiful natural surroundings. Delight your palate and nourish your body with a wealth of culinary choices at The Westin. Indulge in the flavors of the world at a variety of contemporary eateries. From Latin fare to Asian fusion, Continental buffets to Northern Italian specialties, a diverse range of world-class dining experiences is sure to stimulate your imagination and fulfill your cravings, while the lounges and bars beckon with refreshing drinks and snacks. Our spectacular freshwater pool is one of the largest in Central America and meanders through an expansive, beautiful landscape. This free-form, lagoon-style pool boasts a whirlpool, a kids' pool, plus lounge chairs and umbrellas for basking in the sun or enjoying carefree hours in the shade. Practice your swing in paradise! Nestled between the sandy beaches of the Pacific coast and lush tropical gardens, our challenging 18-hole, par 71 Robert Trent Jones Golf Course will awaken your sporting spirit. 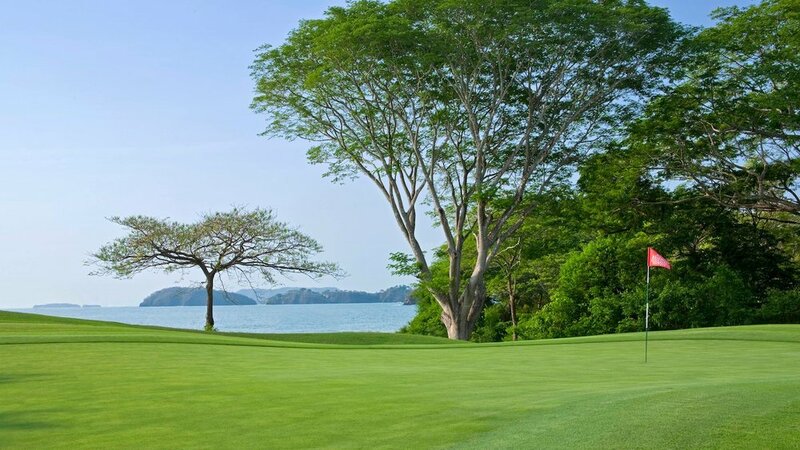 Tee off in the beautiful Costa Rican landscape while you re-energize body and mind. The Westin Golf Resort & Spa, Playa Conchal is set on 2,400 acres and offers everything you need to revitalize and thrive, nestled between lush forests and the sparkling azure waters of the Pacific Ocean. Boasting magnificent views of the golf course, the spacious, state-of-the-art WestinWORKOUT® Fitness Studio has everything you need to stay fit. Afterwards, visit the Heavenly Spa by Westin™, filled with natural elements such as dark wood furnishings and warm wood paneling on the walls to set you immediately at ease. The territory is divided into 29 national parks, 19 wildlife refuges, 8 biological reserves, and a series of protected areas that captivate lovers of ecotourism activities. Excursion offerings and tours are varied, including: horseback riding, hiking mountain trails, guided tours for bird watching, forests, landscapes and natural heritage sites, as well as aerial trams, lakes and rivers full of flora and fauna. 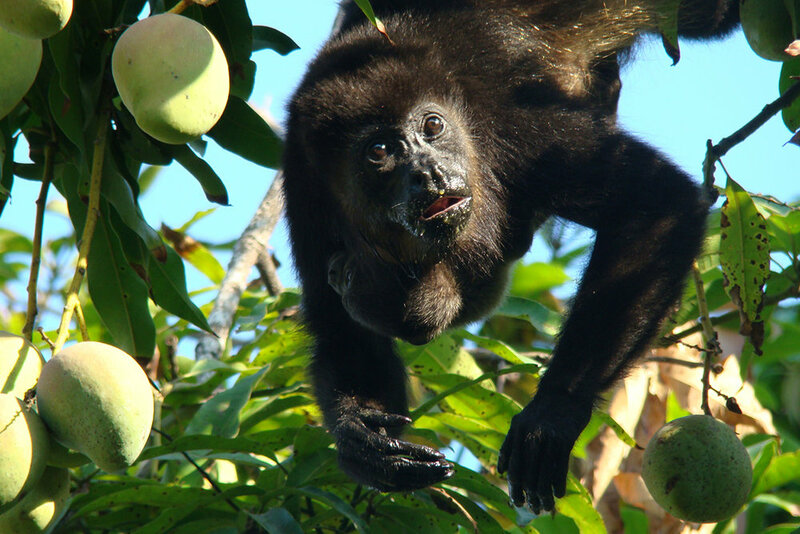 Costa Rica provides the perfect combination of relaxation, adventure, culture, fine cuisine and wildlife. Visitors find in Costa Rica an adventure paradise set in the most beautiful natural and safe environment. It is also the home of four World Heritage sites certified by UNESCO. Visitors can enjoy the country's majestic volcanoes, Pacific and Caribbean beaches, tropical dry, wet, and rain forests, as well as exhilarating jungle landscapes, all without traveling long distances. Costa Rica is one of the most biodiverse countries in the world; it contains about 5% of the world’s species. The lush wild natural environment can be experienced all throughout the country and is easily accessible to the curious visitor. Costa Rica is a safe paradise. 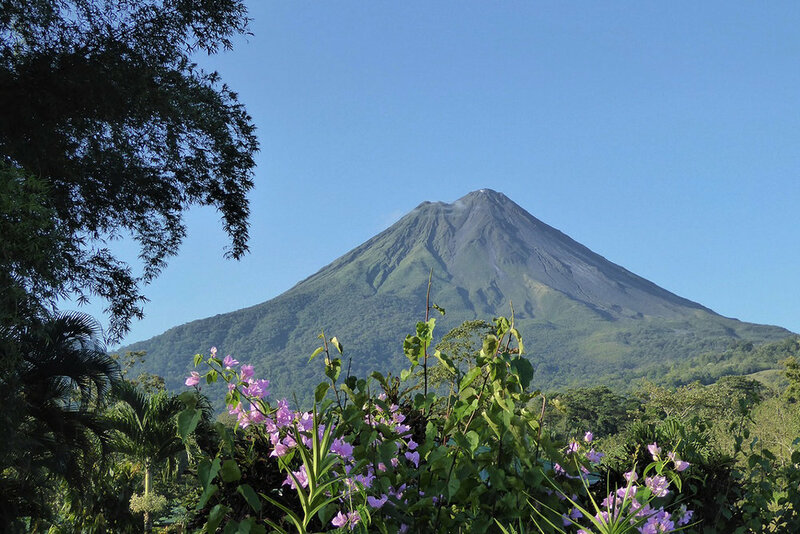 Unlike other countries, Costa Rica enjoys a very stable political climate and economic development, providing visitors with a tranquil setting for their stay. It is one of the few countries in the world with no army. The country and its people have a peaceful disposition, which makes for the perfect place to enjoy an unforgettable vacation. Costa Rica offers dreamlike landscapes, kind people willing to share their culture and a safe country to experience natural wonders. The dramatic landscape is filled with great diversity because it is between two continents, and two oceans, this convergence of land and water makes the country a great bottleneck, rich in ecological diversity.